This year I have gone from Trust, Surrender, Hope, and then Replenish. Now, as my life makes some more twists and turns, I have decided to focus on Joy. Joy can be tricky. 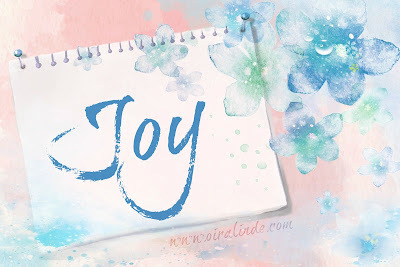 Earlier this year, I was not in a place, emotionally or physically, where I could have focused on joy. 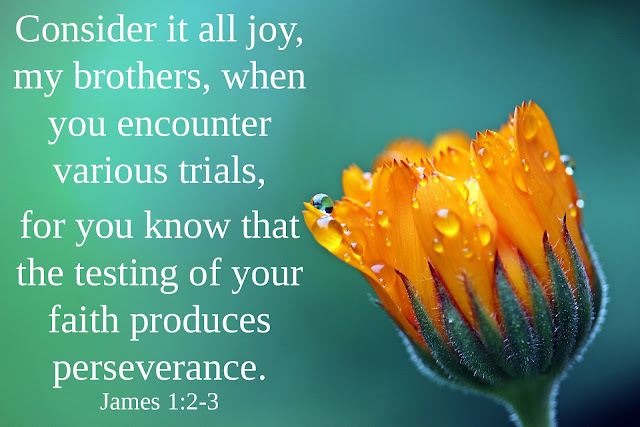 I was going through a trial of the flesh and had to focus on getting out of the pit of despair. Now that I am on the other side of my flare-up, I can see where God was during my lowest points of this year. I can see how He moved everything for me and healed me when He felt it was right timing. And with His providence, He has flipped my life on its head again in a way where I can only feel joy. Joy for breathing each breath. I have persevered through the lows and now I am feeling the Joy of Life. It isn't mere happiness. It is my being. It is in my soul to rejoice in the Lord and trust Him. By trusting and surrendering, I was able to have hope and replenish my heart so that I can now jump in joy!! I look forward to focusing on such a positive state for this month. It is all around me and I will be breathing it in as I live in joy.